I had the chance to watch this movie today. As the new guy, this will be my first post on the blog. I have some other cool stuff in store for all of you in future posts, but for now, on to Transformers 3. In one word, this movie was gobsmackingly-fantasticly-adrenaline-pumpingly-awesome. It had everything from the first two movies: action, character depth, thoughtfulness, startling revelations, betrayals and more besides. I went in expecting a truly amazing film and I was not disappointed. 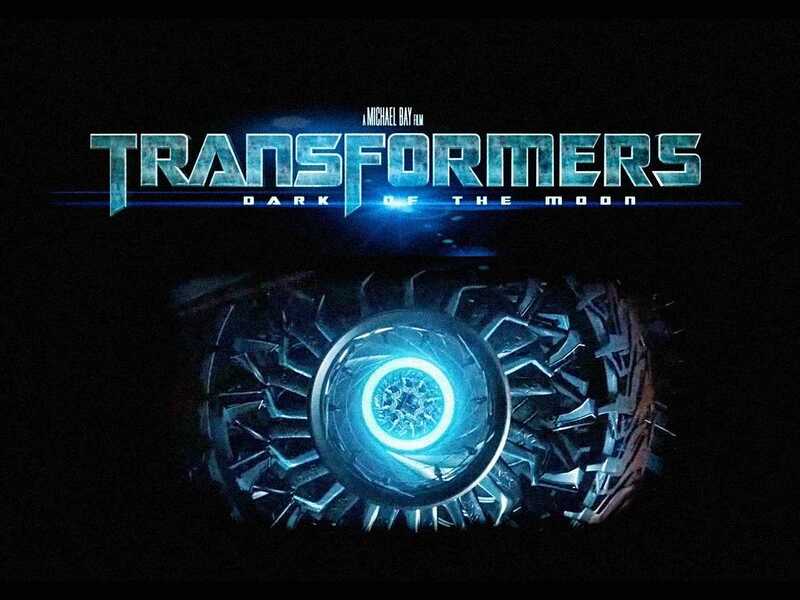 What worked in the film, without a doubt, and as Paul mentioned in his own review, was the film’s second half, with the second mission to the Moon, Sentinel Prime, and the invasion. 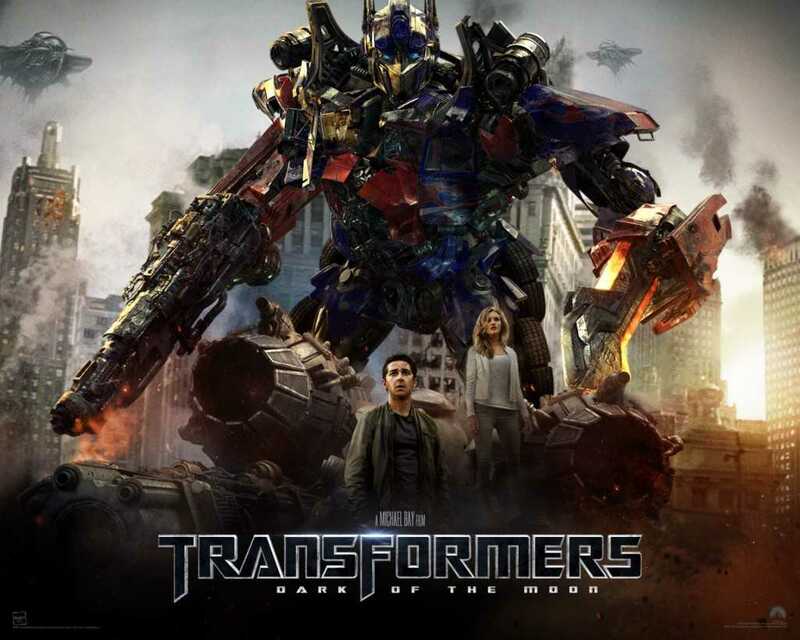 It is vastly superior to the first half and it delivers on the promise of a Michael Bay and Transformers film quite well. As a fan of the Transformers animated cartoons, the invasion sequence was a dream to watch. I was quite reminded of particular episodes from Transformers: Cybertron when the Decepticon carriers fill the skies of Chicago and the US Air Force fails to have any impact on the invaders. The action left you wanting, but in a good way. It was fast-paced and moved along quite well. Things were logical and made sense; there was no over-drama in any of the scenes. Everything was just appropriate. Seeing Sam, Lennox, and Epps pull down a few Decepticons was a fairly welcome treat as usual. Particularly the end of a certain whining and incompetent (in all forms of the franchise!) Transformer. Sadly, the same cannot be said of Carly Spencer (Rosie Huntington-Whiteley). Both the character and actoress were absolute flat during the entire movie. She was nothing more than eye-candy. The plot definitely suffered due to her character, and Mikaela (Megan Fox) would have been far, far more appropriate. I am a big fan of Megan Fox, especially in this franchise. The two big reasons are that 1 – Megan Fox looks the part of a world-saving-action-hero’s-girlfriend; 2 – Mikaela’s personality and attitude completely fit the plot as well! In both the previous movie offerings of the franchise, we see her kicking some Decepticons around. She was innately relevant to the plot. She was the action heroine/character. Carly was just a typical damsel-in-distress, and that is not what the movie needed. And that is not what Sam Witwicky needed either. RH-W’s character reminds me too much of Jori from Transformers: Cybertron, a non-action girl who tries to fix things with her smack-talk when in trouble. Jori was a pain to watch at times, and I can unfortunately say the same for Carly. Director Mearing (Frances McDormand) was too much of a typical character for my tastes. But her pairing worked well opposite Simmons (John Turturro.) The guy cracks me up in almost every scene he is in. The two Minicons were just terrible, period. They have a heroic part in the end, but it hardly redeems their characters. John Malkovich was also unbearable. That guy just irritates me in almost every movie of his I have watched, except perhaps the Man in the Iron Mask. Leonard Nimoy as Sentinel Prime, Optimus Prime’s mentor and predecessor, was just a delight to watch. Sure, he only provided voice-acting, but both the character and the actor were superb. His twist was also nicely handled although I believe that he could really have chosen a better auto-model other than what appears to be an armoured truck. The weaponized vehicle modes for the autobots are great! Other than all that however, I loved Optimus finally getting his trailer and the addition of weapons to all the autobot auto-models. It was something sorely lacking in the previous films. The 3D was also quite well-handled and easy to get behind, unlike the terribleness that was the third Narnia movie for instance. It is heavy on the wallet but the films are so much more enjoyable in 3D compared to regular old flat-screen. If I was to give the film a rating out of a 100, I would give it an 88. Posted on February 1, 2014, in Movie Reviews, Review Central and tagged Alien Robots, Aliens, Autobots, Bumblebee, Dark of The Moon, Decepticons, Extraterrestrial Life, Film, Giant Robots, Hasbro, Josh Duhamel, Leonard Nimoy, Megatron, Michael Bay, Movie, Movie Reviews, Optimus Prime, Review, Review Central, Robots, Rosie Huntington-Whitely, Shia LaBeouf, Transformers, Transformers 3, Transformers 3: Dark of The Moon, Tyrese Gibson. Bookmark the permalink. Leave a comment.